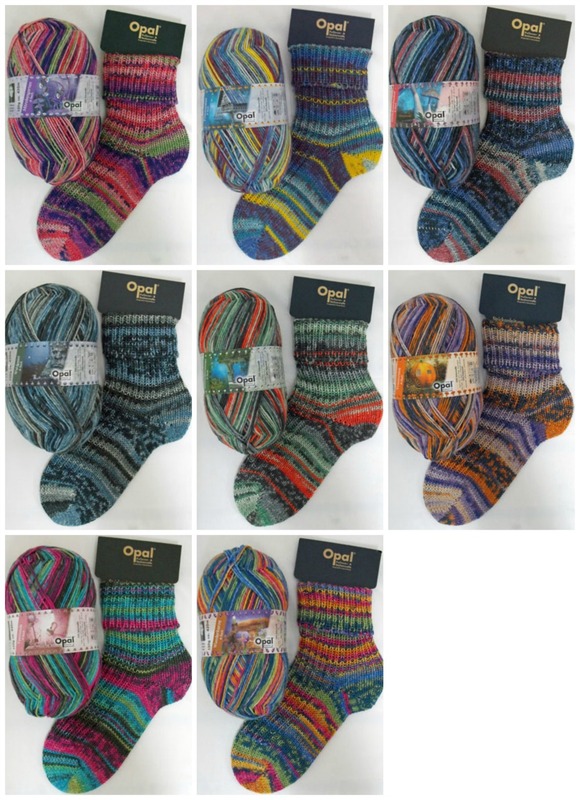 The Woolly Brew: Opal Wonderland 6ply sock wool in the shop! Opal Wonderland 6ply sock wool in the shop! Same great quality as the 4ply Opal but just thicker. We've got a simple sock pattern in the shop too. 1 ball more than enough to make a large adult pair!